The most popular invite-only music torrent site, What.cd, has been shut down following a series of raids on its servers in France. The operators of the site confirmed through Twitter that they are "not likely to return any time soon" in their current form. What.cd did not go into detail about the events that lead to the shut down, however other reports claim that France's National Gendarmerie (aka. the federal police) seized the servers that ran the site, its torrent tracker, and its IRC channels. Despite the seizure of these servers, the site is still accessible, although it now displays a short message about the shut down. At this stage it's not clear what has happened to the operators of What.cd, as there are no reports about arrests related to the site. The message on What.cd suggests that all user data has been destroyed. What.cd first appeared on the scene in 2007 shortly after another popular music torrent site, oink.cd, was shut down in a joint British and Dutch police operation. What.cd quickly grew to be the biggest invite-only music torrent site on the internet, and facilitated the piracy needs of millions of users over the past nine years. Following this shut down, there aren't many music-specific torrent sites online any more. 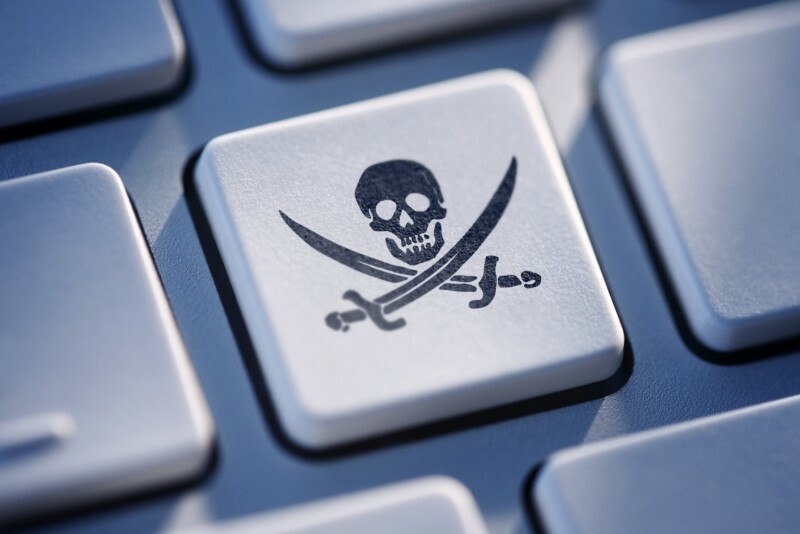 However, as is the case with most pirate site closures, users will simply flock to one of the many other sources of pirated music on the internet, or create an entirely new site to take What.cd's place.